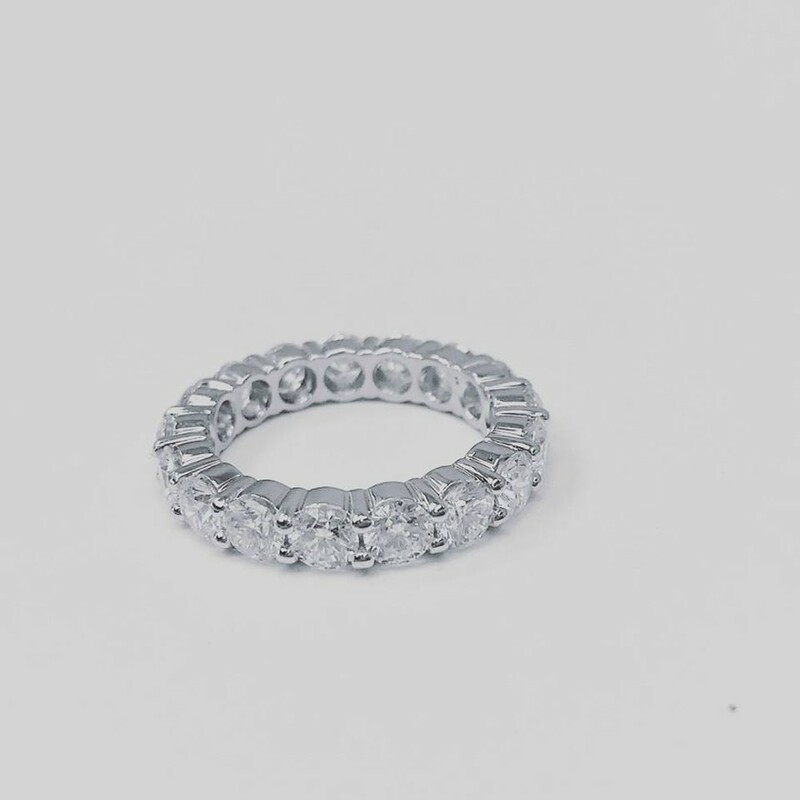 Diamond Eternity Ring in Prong Setting 18K White Gold. Special order. Price upon request.